Pine Winds Press is dedicated to the study of the life force and the soul whether they show up in practices to heal the worlds and the beings in them, ways to live your life better, or even strange creatures that can’t be explained by physical reality. We welcome everyone who comes with a desire to mix their joys, sorrows, and discoveries to gain wisdom. We are connected, one to another, in ways that the physical world can’t explain. We often know when someone is staring at us. Enough children remember previous lives to suggest reincarnation happens sometimes. People see ghosts and angels. Mothers save children by lifting cars off them. St. Teresa of Avila floated in the air in full view of dozens of witnesses. They usually could hold her down, but not always. 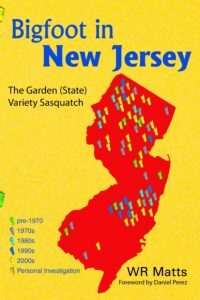 Glen Boulier’s many personal encounters with Bigfoot led him to investigate the phenomenon. He spent years researching the stories, the legends, the speculations. 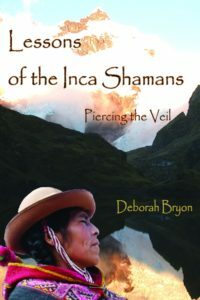 He questioned individuals about their own particular experiences and interviewed researchers, Native Americans, hunters and trackers, and forestry workers. He examined the written accounts and listened to opinions from many sides of the debate. He studied Bigfoot from as many angles as he could, trying to understand exactly what he and so many others have seen with their own eyes. Is it a spirit? Is it a flesh and blood animal? Is it the devil? 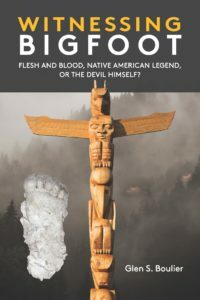 Author Tom BlaschkoPosted on February 15, 2017 December 20, 2018 Categories Bigfoot, BookLeave a comment on Witnessing Bigfoot: Flesh and Blood, Native American Legend, or the Devil Himself? 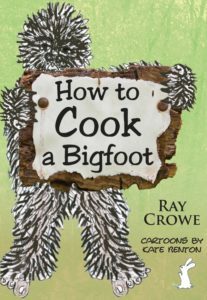 Who doesn’t have a hankerin’ for a little Bigfoot on a Spit or some Braised Skookum Paws? 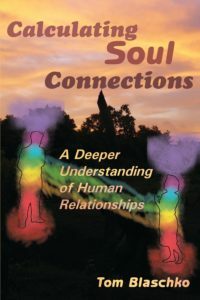 When you read Calculating Soul Connections, you will understand more about yourself and your connections to everyone around you. 1. We all have souls. 2. Souls are divided into parts and each part performs a different function. 3. Beyond the four physical forces, there is a life force. 4. Souls use the life force to power themselves and connect with other souls. The journey began by working with Amaru the powerful snake of the lower world. 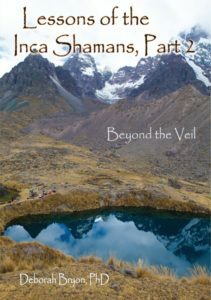 It continued with Chocachinchi the commanding jaguar of the middle world and Apucheen the great condor of the upper world The Q’ero shamans connect to these beings with soul regions in the Belly, Heart, and Mind. 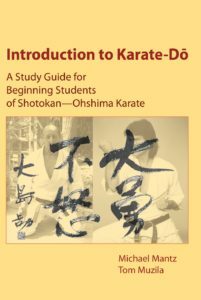 The book is focused toward beginning students of Shotokan—Ohshima Karate. It covers basic history, how to acquire the proper attitude toward practice, and karate’s foundational structure. Proper forms of the hand, striking, kicking, and blocking are addressed. Forms (katas) and sparring or fighting (kumite) are explained at a level appropriate for the beginning student. 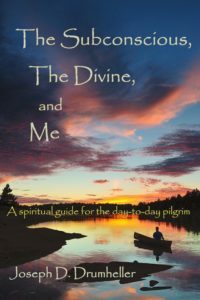 The Subconscious, the Divine, and Me provides an honest, accessible, and practical guide into deeply connecting with yourself and the Divine. 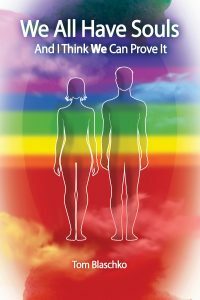 It’s filled with lots of great exercises to jumpstart your spiritual journey, especially for beginners. Pine Winds Press is an imprint of Idyll Arbor, Inc and a sister-press of Issues Press. Check our book list here.